4 Beds 2 Baths 1,650 Sq. ft. 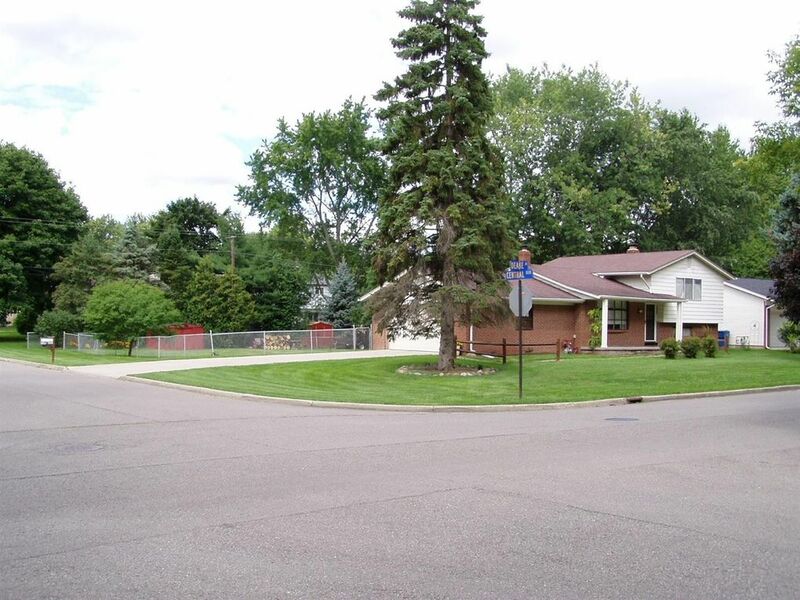 This home sits on a large expansive fenced corner lot leaving ample room between neighbors. Quad level offers plenty of room for growth. 4 bedrooms with custom remodeled bath and updated kitchen with granite counters and all appliances. Hardwood floors, Family room with wood burner fireplace, finished lowest level and screened in porch. Nice oversized 2 car attached garage and extra storage building as well. Close and convenient to everything. 3 Main living areas offer lots of flexibility. Seller is a licensed agent in Michigan.